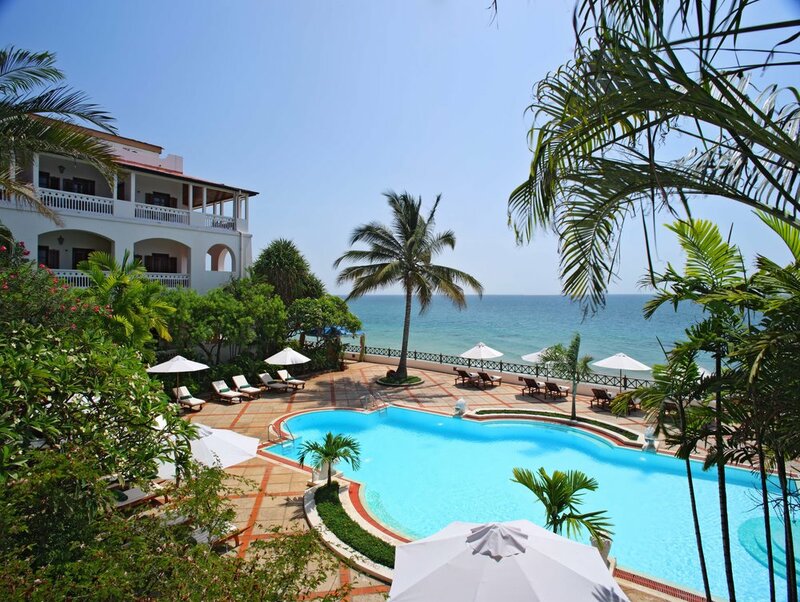 You shall be met on arrival by a Serena Hotels Representative who will drive you the short distance into Stone Town, and the fabulous Zanzibar Serena Hotel where you have been booked for the next three nights on a half board meal plan(Breakfast & Dinner). Idyllically situated on the sea-front of ancient Stone Town, and flanked by an exotic mix of sultan’s palaces, Portuguese forts, ancient dhow harbors, and bright bazaars, the hotel is a haven of tranquility and opulence amongst the bustle of one Africa’s most ancient and most enchanting towns. The hotel has been styled to represent the epitome of Swahili style, ethnic elegance and Arabic opulence. Two full days in Zanzibar to explore Stone Town and the Island. The tour of Stone Town is included in your schedule today! This is a private guided half day tour that starts from the hotel. You will get an opportunity to discover the historical sites of Zanzibar island and its people together with their daily activities. Sites of interest include The House of Wonders, nowadays known as the National Museum of Zanzibar (built in 1883), the Arab Fort which is also known as Old Fort, Old Slave Market, Fruits and Spice Market not forgetting a visit to the Zanzibar curved doors workshops. Visits to Jozani forest, Dolphin safari, Deep-sea fishing, and Reef fishing included lunch locally at this facility (kindly enquire with the Front Desk for assistance to book). Dinner and overnight at Zanzibar Serena Hotel. Later transfer to Zanzibar Airport for your home bound International Flight.